KARACHI: The upcoming general elections will see a record number of women contesting on general seats in the legislative bodies on the ticket of various political parties active in the province. The women, many belonging to middle-income households and even religious minorities will vie for the slots against established politicians in their respective constituencies. 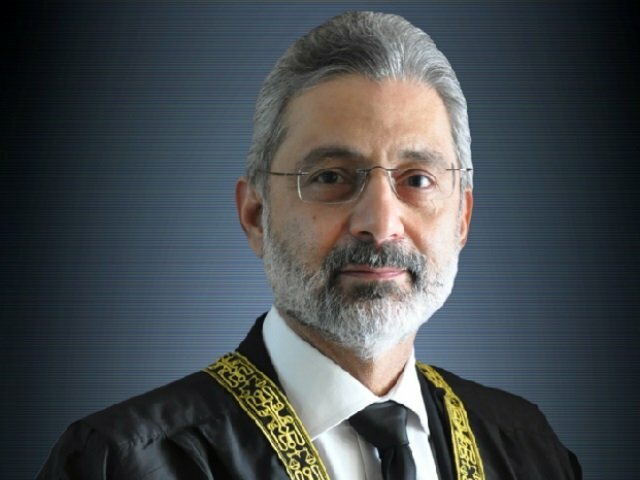 According to the provincial election commission’s records, major political parties such as the Pakistan People’s Party (PPP), Pakistan Muslim League-Nawaz (PML-N), Muttahida Qaumi Movement-Pakistan (MQM-P) and Awami National Party (ANP) have set a new precedent by nominating a record number of female candidates for general seats in the upcoming elections. Meanwhile, the Pakistan Tehreek-e-Insaf has yet to follow suit in this regard. The surprise shift came from the PML-N, which had not issued a single ticket to women in the last general elections in 2013. This time, however, 11 women will contest the elections for general seats from the party’s tickets. These include Nazo Dharejo from Benazirabad, of the movie, “Pakistan’s Toughest Woman”, fame, who had challenged criminals in her areas. Dharejo is contesting for the NA-214 (Benazirabad II) seat, on the PML-N’s ticket against the PPP’s senior leader, Ghulam Mustafa Shah. The PML-N has awarded a ticket for NA-220 to a Hindu woman, Neelam Walji – the first woman to contest the general elections from Umerkot against the PPP’s Nawaz Yousuf Talpur. Walji is also contesting for the PS-52 (Umerkot) seat on the PML-N’s ticket. Sorath Thebo, a senior leader of the party, who also served as MPA on a reserve seat until recently, will now be contesting from PS 83, Dadu, against PPP’s Abdul Aziz Junejo. Asifa Riaz is contesting from PS 65 Hyderabad against Saleem Arain of PPP, while Mariam Bai has been awarded the ticket for PS-51, Umerkot against former culture minister Syed Sardar Shah of PPP. Sughra Lashari is contesting from PS-2 Jacoababad, Rizwana Araen from PS-7 Badin, Bushra Shaikh from PS-4 (Kahmore) and Bakhtawar Rahim is contesting from PS-82, Kotri Jamshoro. Meanwhile, the PPP has evened the score with the PML-N, by also awarding 11 tickets to women, up from the five they had allotted in the last general elections. The party’s women’s wing president, Faryal Talpur who also happens to be its co-chairperson, Asif Ali Zardari’s sister, is contesting from PS-10 Larkana. Another sister of Zardari, Azra Pechuho, is contesting on PS-37, Benazirabad. Both were National Assembly members in the last term and had been nominated on reserved seats by the party. 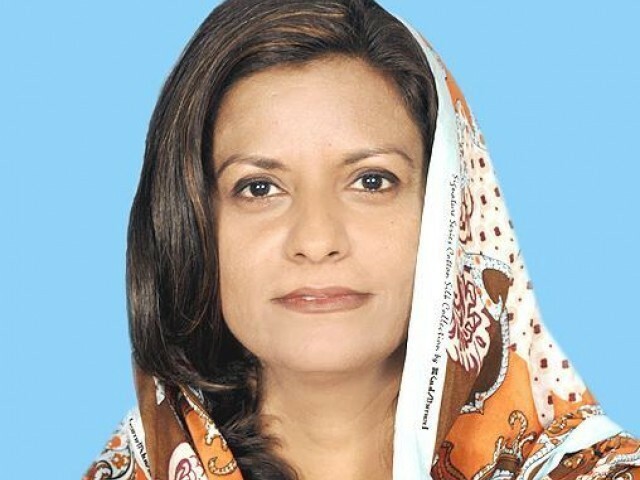 Dr Nafisa Shah, who just finished her tenure as an MNA on a reserved seat, has now been awarded a ticket to contest the polls from NA-208, Khairpur Mirs. Dr Shah, who is the daughter of former chief minister Syed Qaim Ali Shah has also earlier served as Khairpur Mir’s nazim during the tenure of General Pervez Musharraf. Shehla Raza, former deputy speaker of the Sindh Assembly, has been fielded by the party against PTI leader Imran Khan who is contesting from NA-243, which covers PECHS, Bahadurabad, Dohraji, Gulstan-e-Jauhar and some areas of Gulshan-e-Iqbal. Shazia Marri, who emerged victorious in NA-216, Sanghar, will contest the elections from the same seat. Naz Baloch, who left the PTI to join PPP, is contesting for the provincial assembly seat, PS-127 (District Central, Karachi). Shamsun Nisa Memon has been awarded the ticket for Thatta’s NA-232, Dr Shahida Rehmani is contesting on PS-147 in District Central, while Shamim Mumtaz who recently served as advisor to CM on social welfare department will contest on PS-124 (District Central), Gule Rana on PS-94 and Rafia Abbasi is contesting on PS-95, Korangi. In yet another major breakaway from convention, the Awami National Party, a Pashtun nationalist party, has fielded five female candidates from Sindh – two for the National Assembly and three for the provincial legislature. Sofia Yaqoob, a Christian woman from North Nazimabad and a long-serving worker of the ANP, has been awarded the party ticket for NA-256. She, along with her husband, Yaqoob, who works as a priest in a local church, has been consistently campaigning for social issues in this constituency which covers Paposh Nangar, Nusrat Bhutto Colony, Sakhi Hasan and Hussain D’Silva Town. The 38-year-old, while speaking to The Express Tribune said, “Imran Khan and Bilawal Bhutto talk much about the lower middle class, but they themselves belong to big families and can’t feel the pain of the poor. My party, which is liberal and caters to the lower middle classes, has fielded me to contest the elections.” For Sofia, her first priority will be to work for women’s issues as well as education, health, water and sanitation. The ANP has also awarded NA tickets to Shazia Razzaque Khan to contest from NA-244 and Samina Huma Mir from NA-245, while tickets for PS-82 and PS-103 have been awarded to Shahnaz Noor and Masooma Tareen respectively. The MQM-P has now been divided into four factions. The party has fielded Kishwar Zehra for NA-242, Nazia Noor for PS 94, Saman Jafferi for PS 104 and Afshan Ahmed for PS 112. Pakistan Muslim League-Functional (PML-F) candidate Nusrat Seher Abbasi will challenge former opposition leader in National Assembly Khursheed Shah in his hometown, Sukkur.